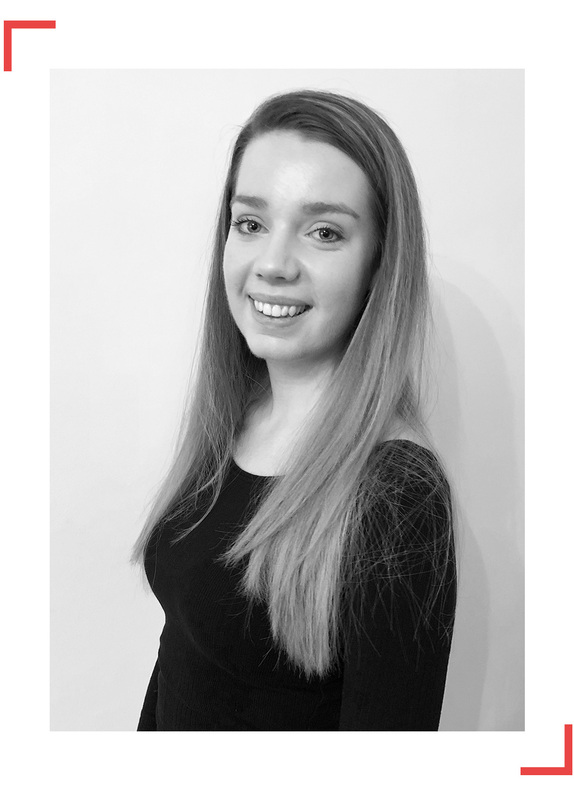 Hi, I'm Eilidh Smith, a driven and self motivated Graphic Designer, graduated from Arts University Bournemouth in 2018. In my down time I like to cook, try out new recipes and read. I also enjoy a game of tennis and dancing. I believe that design is a continual learning process and every project you work on helps you to learn something new. I enjoy the process of experimentation and seeing the different possibilities of where to take a project. Within the field of Graphic Design, I am most intrigued with print – specifically, layout and editorial design. I enjoy experimenting with balance of text and image, different layouts and compositions to communicate a deeper message through typographic conventions.